Medic's Battery Warehouse – quality bulk batteries you can depend on! Buying batteries in bulk from a battery warehouse other than Medic Batteries can be risky. A lesser battery warehouse might cut corners and skimp on quality to keep prices down. But not Medic’s battery warehouse. When we sell batteries in bulk, the quality is second to none and our friendly, expert customer experience staff is always available to answer questions about buying batteries in bulk. Our years of experience selling bulk batteries have taught us, for instance, that high-tech devices drain batteries quickly, which can be a problem when you don't have replacement batteries on hand. Wireless microphones and wireless in-ear monitors go through batteries so rapidly that buying batteries in bulk from a battery warehouse like Medic Batteries is truly the most economical choice. Our battery warehouse is cool, dry, and temperature controlled to be the perfect environment for storing batteries in bulk. Our bulk batteries are economically packaged using the least amount of material, unmarked when they reach your door for safety, and, unlike many other bulk batteries, and are 100% guaranteed. 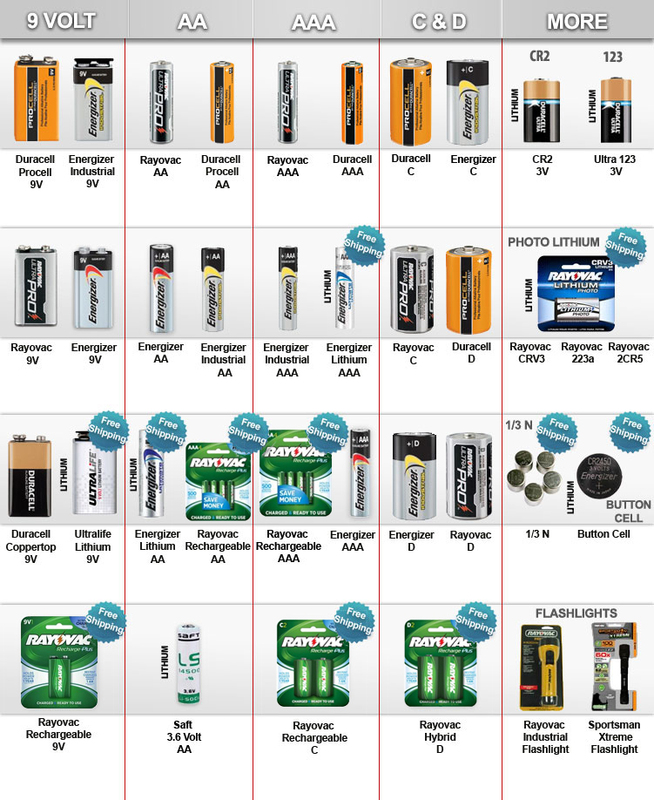 Why Buy Your Batteries in Bulk From Our Battery Warehouse? Our bulk battery stock is always fresh! Bulk batteries have been properly stored for longer shelf life! Bulk packaging – easy access, no inner blister battery packs to open! Shop with confidence. Shop with Medic Batteries.